I have always believed that the best things in life are FREE. 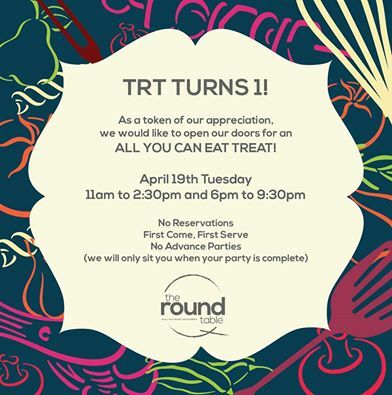 So, I am sharing to you the upcoming schedule of free food/ giveaways and celebrations. Branches/ Venue: Selected participating stores nationwide, click here. 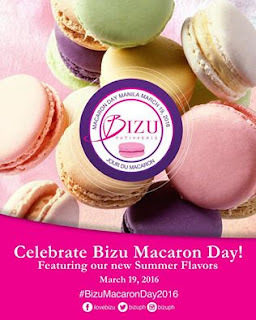 Branches/ Venue: All branches of Bizu Patisserie & Bistro, click here. 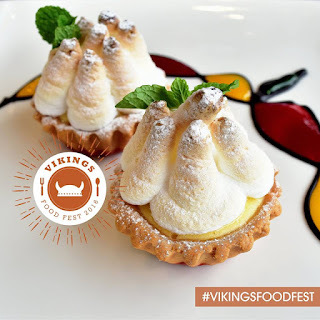 Promotion: All Vikings Branches will giveaway a special dish for the first 100 pax. Promotion: First 50 to show their registered Yellow Cab App will get a FREE REGULAR NY CLASSIC PIZZA! 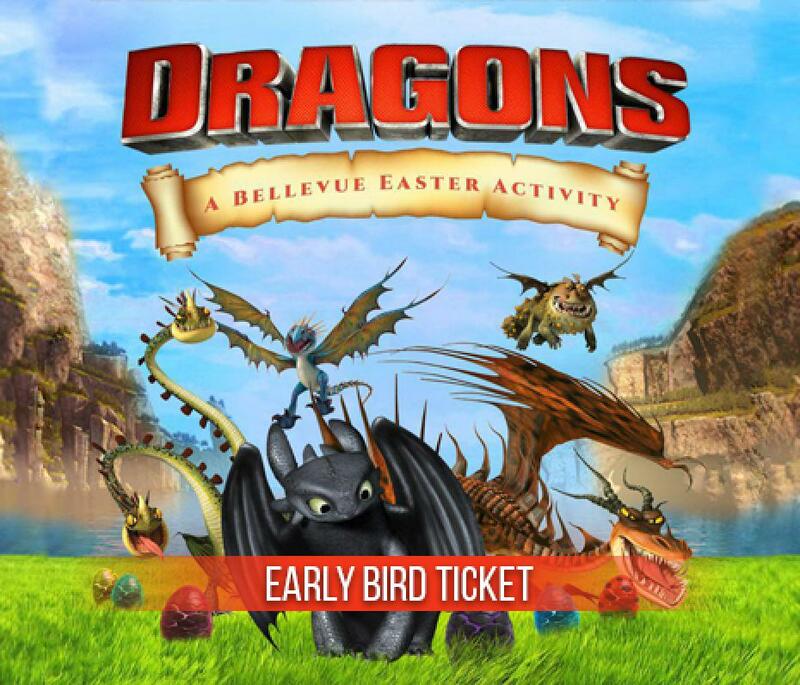 Branches/ Venue: Selected Participating Branches, click here. 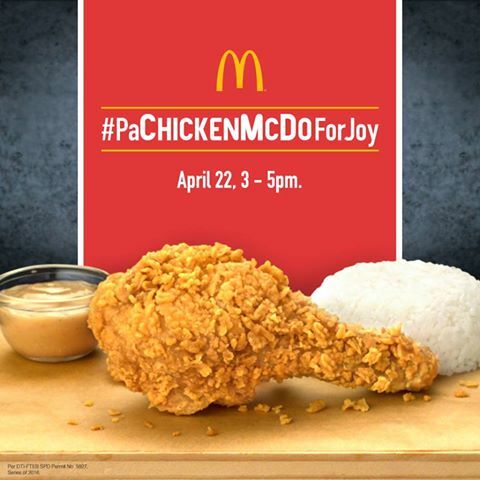 Promotion: FREE 1-piece Chicken McDo with rice if you are named Joy. Just bring a valid government ID. 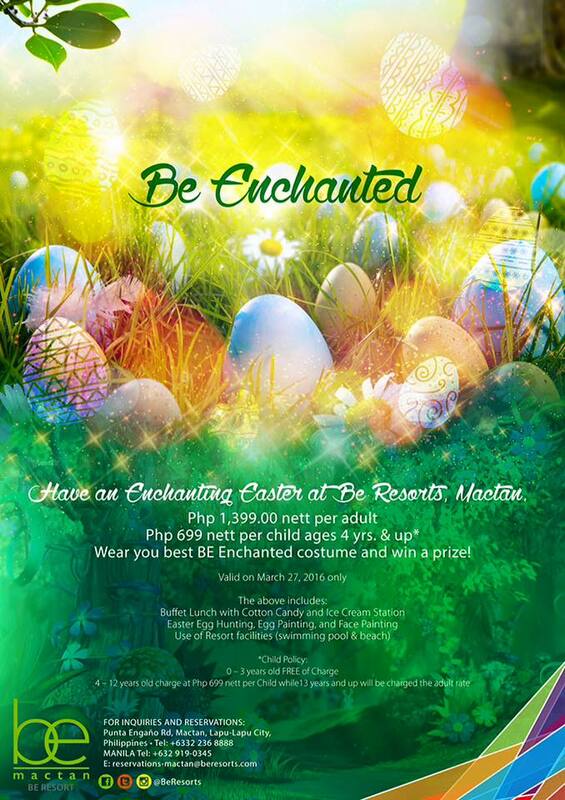 Branches/ Venue: Selected Participating Branches Nationwide, click here. Disclaimer: My Metro Lifestyle is not liable for any changes in promotion or additional terms and conditions not mentioned in the featured promotions. 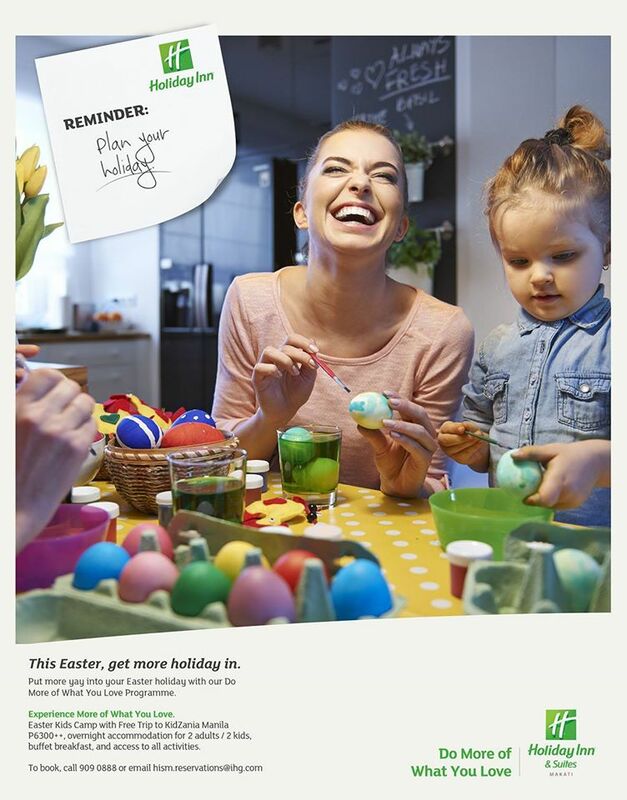 Please take time to verify with the host of the promotion for complete details. 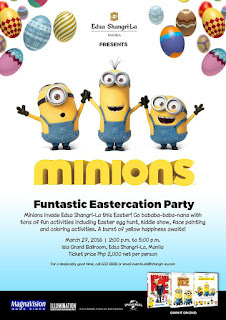 Activities: Easter Egg Hunt, Kiddie Show, Face Painting and Coloring Activities. 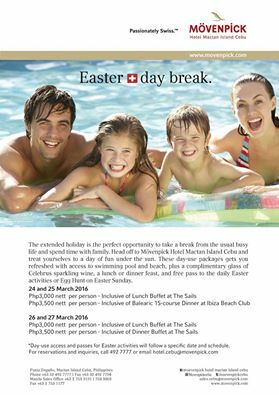 Special Promotion: Overnight Accommodation with buffet breakfast for 2 starts at Php 4,600. 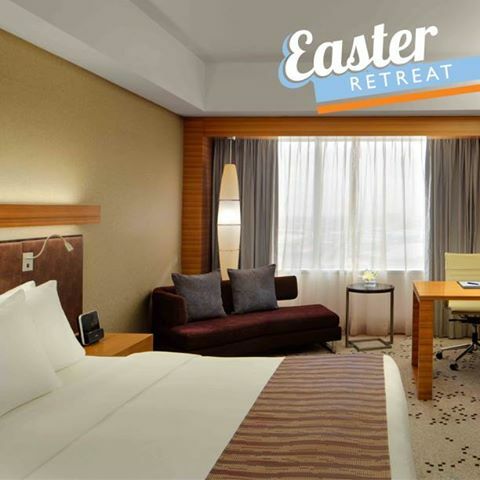 Special Promotion: Superior Room for only Php 8,800 net per room per night with Breakfast and Lunch Buffet for two (2) persons at Feria. 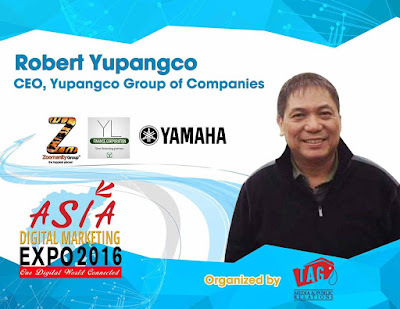 Robert L. Yupangco, the man behind the opulent success of the Yupangco Group of Companies that caters to different industries such as Electronics, Travel and Leisure, Industrial Products, Transportation, Real Estate and Restaurants will grace the biggest gathering of digital innovators at the upcoming Asia Digital Marketing Expo 2016 happening on May 28,2016 at SMX Convention Center, SM Aura. 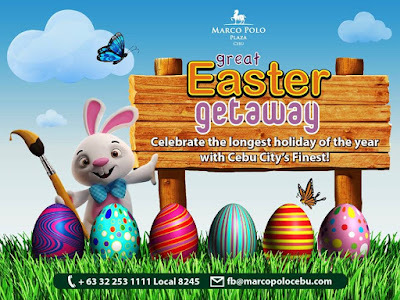 With remarkably performing businesses all over the Philippines and abroad, Robert Yupangco believes that it is through his effective time management and his employees’ persistent passion that keeps his ventures on top of its game. Beside with his expertise and his faith with his driven staff, Mr. Yupangco also believes that digital marketing has a vital role in growing his business empire. Nevertheless, he’s making a point that his ventures were all keeping up with the online marketing trend. Have the chance to meet Mr. Robert Yupangco and learn how he cleverly integrated digital marketing in managing his business conglomerates on May 28,2016 at SMX SM Aura Taguig. 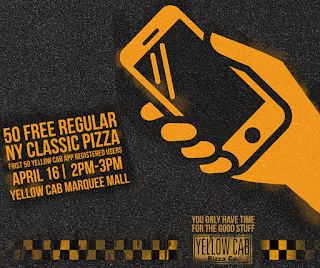 Alongside with Mr. Yupangco are top executives from different industries that will share their great digital sagacity. 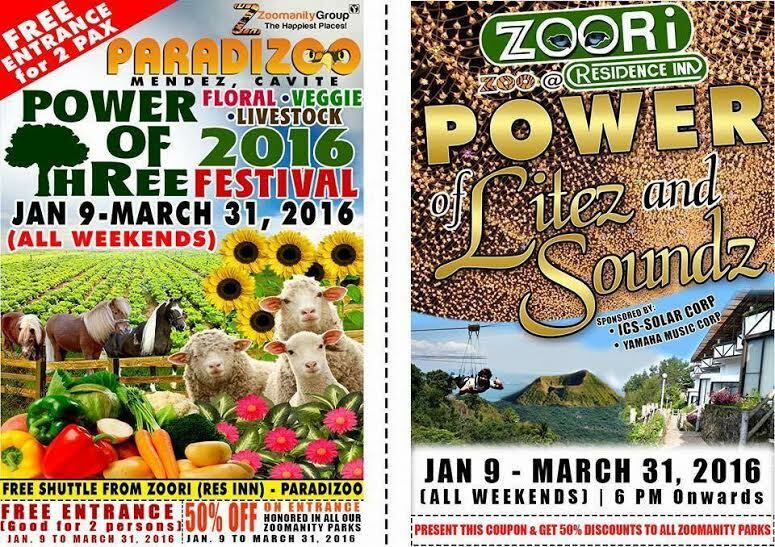 From January 9 to March 31, Paradizoo celebrates the annual floral, vegetable and livestock festival known as the Power of Three. This celebration provides the opportunity to expand and relish one's understanding towards agriculture as they will exhibit and display farm produce, orchids, bonsai, veggies and livestock. The breathtaking floral designs, orchids and flower arrangement, opening of Bonsai at Eclectic Garden, Seminar with Atish during Flower Festival and a Pre-Valentine's Day Special Event are included in the highlights of this year's celebration. 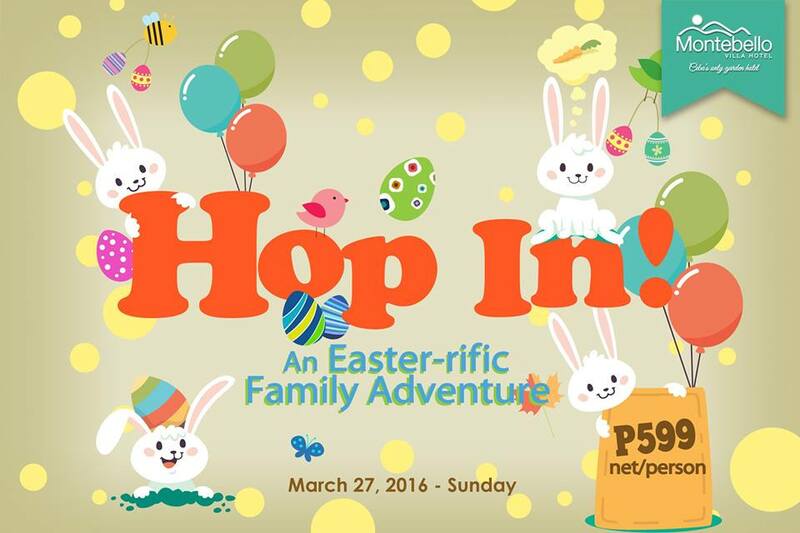 You can also look forward to the briefings and discussions on rabbit breeding and egg production. 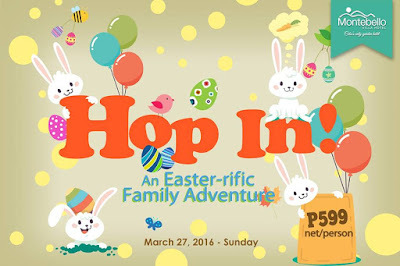 Definitely, there a lot of activities in line for this 3-month long celebration. And they are inviting everyone on March 26 for the Amazing Animal Parade. This is one highlight that you should not miss and would certainly be fun and exciting for your kids and the whole family. Paradizoo is also an ideal place for picnics, educational field trips, outdoor, family and group outing programs. It is an enchanting paradise with soothing beauty of its flora and fauna. 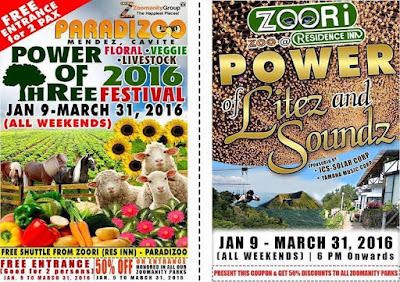 Paradizoo is one of the theme parks under Zoomanity Group. It is located in Mendez, Cavite. 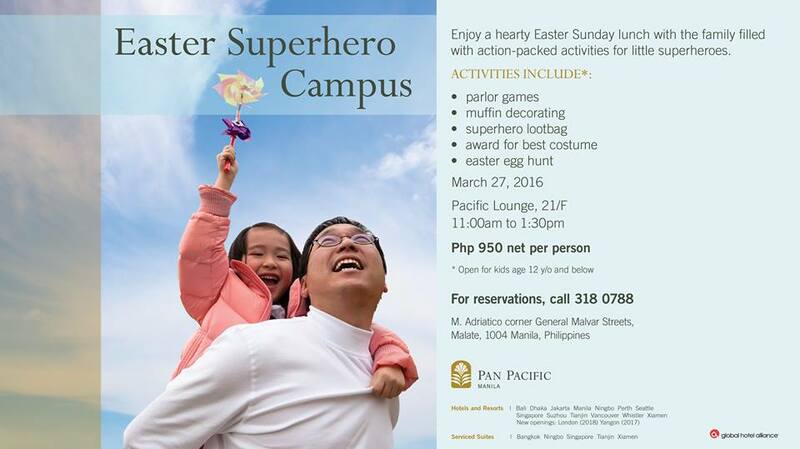 For more information, please call or text: 09166299381.